After a long two-year wait, Game of Thrones is back to our Sunday night routine. We’re ready to see the Mother of Dragons and the King of the North move forward on their fight against the white walkers who are now beyond the wall. The final season is upon us after eight years of gasps, tears and all the feels in between. An epic return deserves an equally epic watch party – we’re talking pre-show games, themed foods and decor. Here’s what you need to make your party fit for a king (or queen), regardless of for whom you are bending the knee. No Game of Thrones party is complete without a throne. 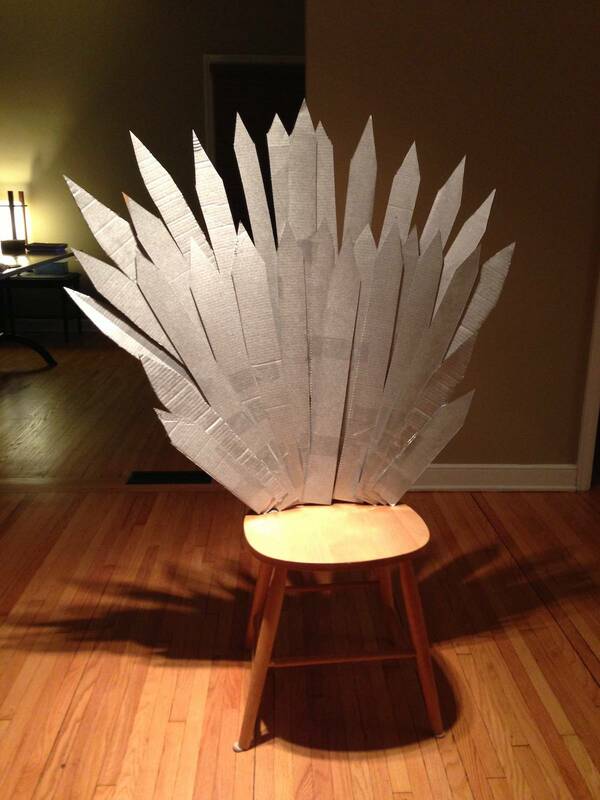 Collect any spare cardboard boxes you have around your apartment, cut individual spikes, spray them with silver paint and tape them together to bring the Iron Throne to life. Once you have the “metal” crest, tape it to the back of a dining chair and encourage your guests to take photos upon their arrival. You’ve got your Iron Throne, now it’s time to spice up the rest of your living room. 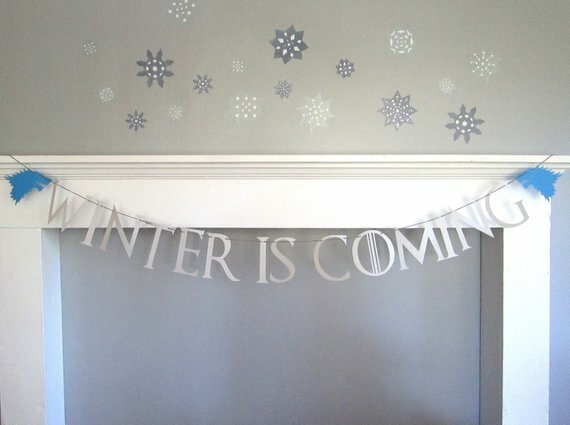 Pick up a banner with the iconic tagline “Winter is Coming” or decorate using the crests of the different houses. On the dining room table, set themed place cards with each guest’s house or a sleek laser-cut dragon. Add accents with dragon and silver motifs to bring the immersive experience together. 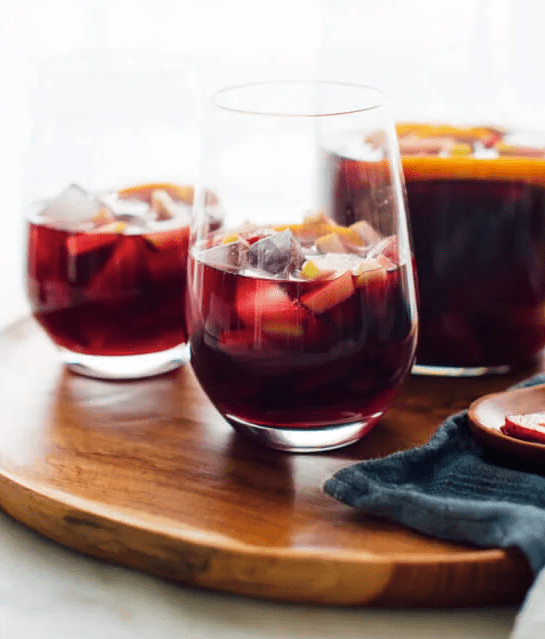 Celebrate one of the most shocking moments of the series by offering a classic sangria. Pick up a cheap red wine and add apples, orange and strawberries. Add the chopped fruit and wine to a large pitcher. You can make it ahead and let it sit for 2 to 8 hours in the fridge. You can remove the fruit before adding to the serving bowl (or you can leave it in, too) and invite everyone to drink them out of silver or gold chalices, of course. The Three-Eyed Raven trained Bran Stark to look through the heart of the weirwood tree – the large sacred white trees with blood-red leaves in northern Westeros – and he continues to have visions at the base of it. 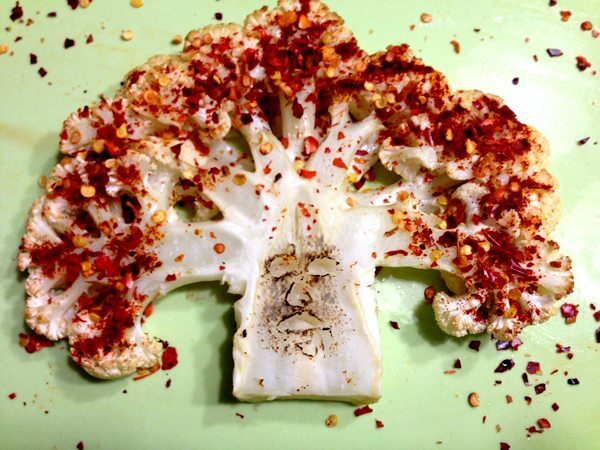 Add weirwood cauliflower steaks to your snack selection. All it takes is a head of cauliflower and plenty of red pepper flakes and paprika for effect. The Mother of Dragons is finally in Westeros and on her way to claim her place on the Iron Throne. A snack table isn’t complete until there’s a homage to her majesty – dragon deviled eggs. 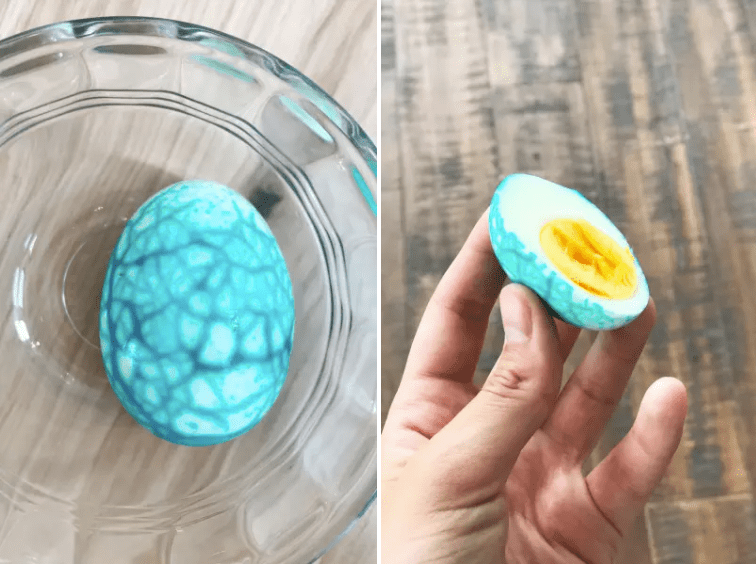 A couple of cracks on the eggshells after hard-boiling the eggs and blue food coloring can give you a neat marbled effect. If your crew is arriving an hour or two ahead of the episode starting, set up some fun games to get everyone excited. 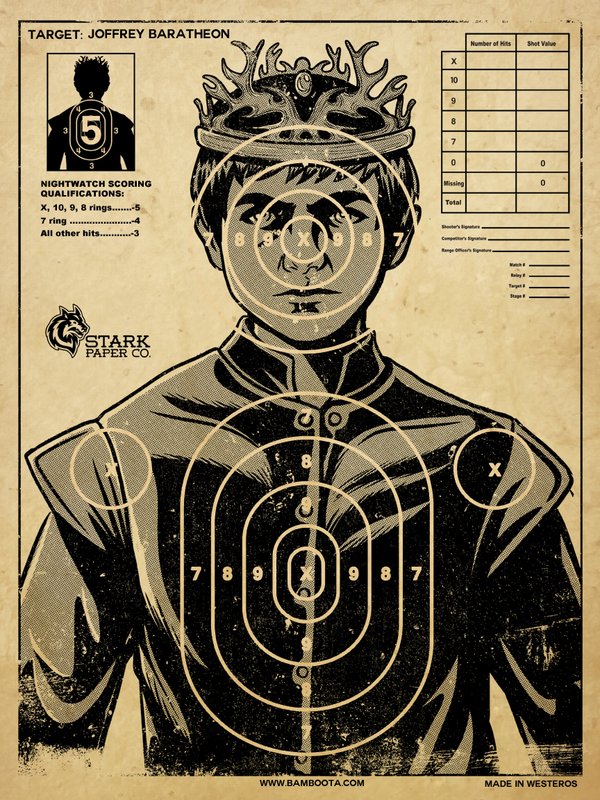 Do a throwback to Joffrey Baratheon’s tantrums and play darts with this poster from the now-dead king. 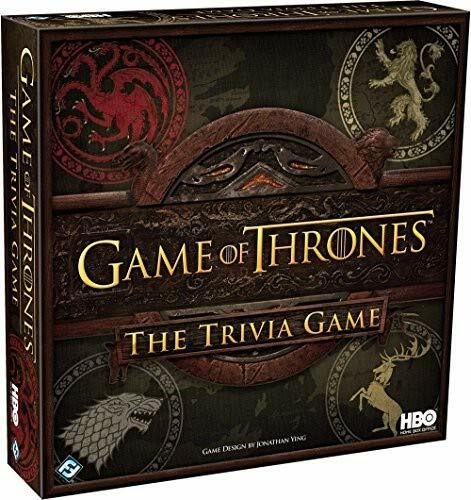 Set up teams and play a trivia game while you snack and countdown to showtime. Print bingo cards for every guest so they can keep track of the happenings on the show – from Arya killing someone on her list to Tyrion drinking. And if the guests are all 21 and over, you can turn it into a drinking game. 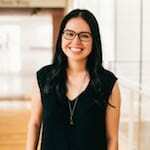 Muriel VegaMuriel Vega is an Atlanta-based journalist and editor who writes mostly about technology and its intersection with food and culture. She’s the managing editor of tech news publication Hypepotamus, and has contributed to The Guardian, Atlanta magazine, The Washington Post, The Atlantic, VICE and more. She spends her time eating her way through Buford Highway and exploring Atlanta's arts scene.